Many thanks to BoXXi for source materials and permission. Text and no text styles included. Enjoy! I like this a lot RatsCandy...... You did a great job, I'm using it now! Perfect balance --- Kinda breathtaking color!!! Great juz SIMPLY F I N E !!!! Thank you, ejohanne and Sed. Wow, this is beautiful! 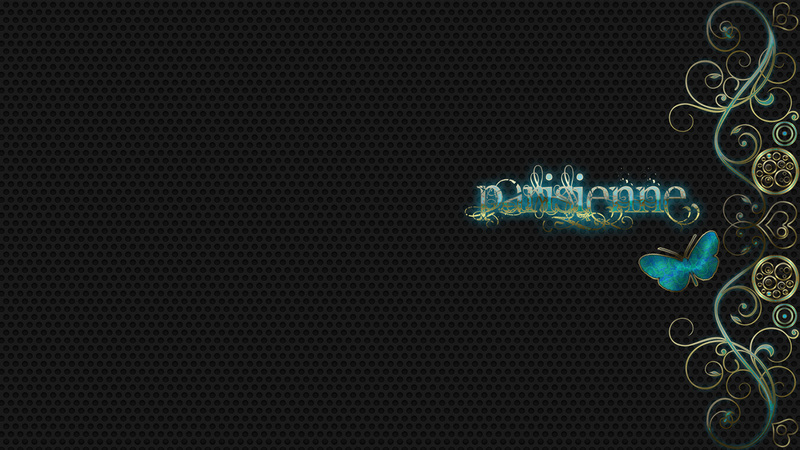 thanks to Boxxi for even making this suite, and for your work on this elegant wallpaper!